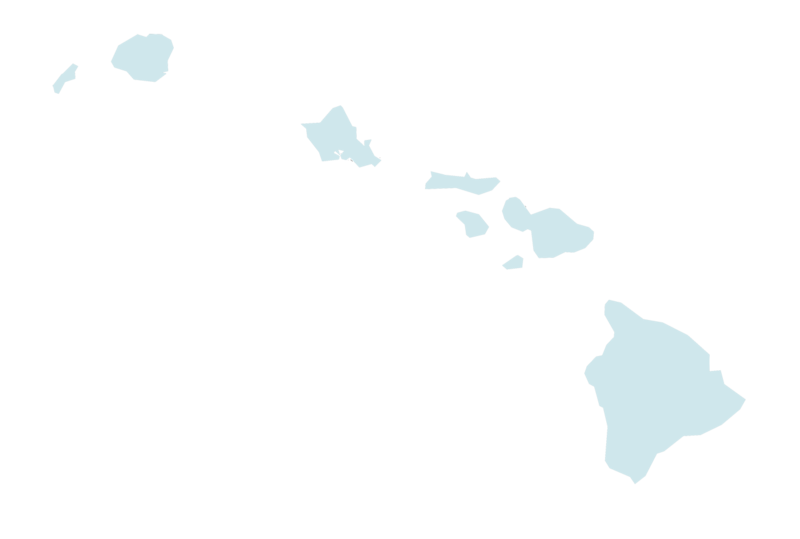 As the Coalition for a Tobacco-Free Hawai‘i, which was founded in 1996, we’ve directly impacted the quality of life on the islands. Most notably, we spearheaded the campaign to make all workplaces, restaurants and bars smoke-free, and we led the effort to make Hawai‘i the first state in the nation to raise its age to purchase tobacco products (and electronic smoking devices) to 21. Find some of our more notable accomplishments below. 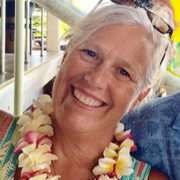 With over 15 years of experience as a public health educator, visionary leader and convener on Kaua‘i, Bev has developed and facilitated the Physical Activity and Nutrition Coalition of Kaua‘i County (Get Fit Kauai) since inception, of which, the coalition currently comprises of over 200 members. 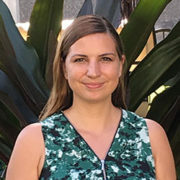 She has a proven track record of effectively implementing new community initiative projects and has years of experience advocating for built environment changes such as safe streets and walkable communities. 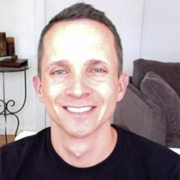 Brian has spent nearly two decades running policy and political campaigns, both digital and on-the-ground. He served as the Director of Grassroots Operations for the Campaign for Tobacco-Free Kids between 2008 and 2015, leading the high-profile effort to restrict tobacco use in Major League Baseball and the campaign to end tobacco sponsorships of overseas concerts by major artists such as Kelly Clarkson, Alicia Keys and Maroon 5. Brian also co-led the successful 2013 effort in Maryland to pass some of the strongest gun violence prevention laws in the nation. 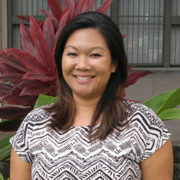 Remi Kimura began working at the Hawai‘i Public Health Institute as the Administrative Assistant in September 2016. Some of her responsibilities as the Admissions Assistant include helping with event planning, travel coordination, as well as many other administrative duties. 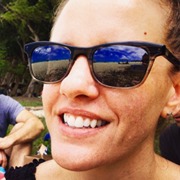 Remi graduated in 2015 from the University of Hawai‘i at Manoa with a BA in Public Health. Ruth is currently focused on preventing heart disease and diabetes by improving healthier food access and promoting physical activity. 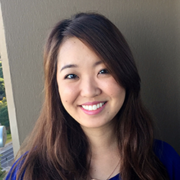 Prior to joining HIPHI in November 2015, Ruth’s experience included strategic business development, program management, and contract administration in a range of fields. Her undergraduate studies include a B.A. in Biology with a minor in Dance. Ruth’s graduate studies culminated in a M.P.H. 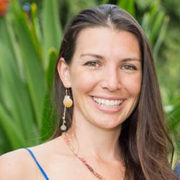 specializing in Native Hawaiian and Indigenous Health at the University of Hawai‘i, where she received many honors and awards for her qualitative research in American Samoa on food access. 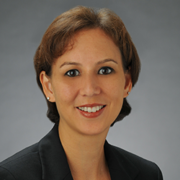 Tami has extensive knowledge and experience in public health, tobacco cessation, and chronic disease prevention and control. 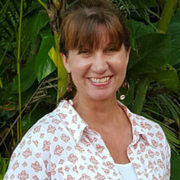 Tami worked with the University of California, San Francisco and the California Department of Public Health where she has had the opportunity to collaborate, teach and facilitate efforts with health care providers, community organizations and local government to increase awareness of tobacco use effects on chronic disease. 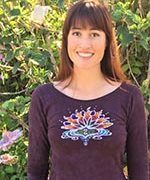 Tami holds a Master of Public Health in Community Health Education from California State University Northridge and is also a Master Certified Health Education Specialist. 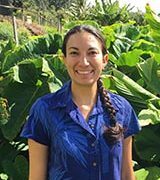 Jaylen is the Programs Assistant for the Hawai‘i Public Health Institute, joining the HIPHI/CTFH team in September 2015. As the Programs Assistant, she helps primarily with event planning, travel coordination, and administrative support. Jaylen graduated from Stony Brook University in 2014 with a B.S. in Health Science with a concentration in Public Health/Community Health Education. Sonya joined the team in May 2011. She holds a B.A. 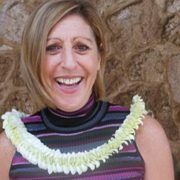 from Colorado College and an MPH from the University of Hawai‘i at Manoa and has experience working in a variety of public health settings from family services to the Cancer Research Center of Hawai‘i and Planned Parenthood of Hawai‘i. We are your hub for health and believe in total transparency. Check out our annual reports.